The Division of Health Sciences is the largest and most complex division within the University, employing more than 900 EHRAemployees and 1,700 SHRA employees. 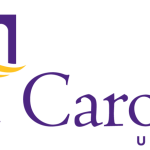 The Division is composed of numerous Centers, Institutes, and agencies such as East Carolina Heart Institute and Eastern Area Health Education Center, the Colleges of Allied Health Sciences, Nursing, the Brody School of Medicine, the School of Dental Medicine, and the Laupus Health Science Library. 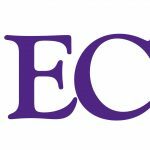 In addition to the Academic and Administrative responsibilities of the division, the four professional schools provide clinical services throughout eastern North Carolina in a variety of settings and venues.